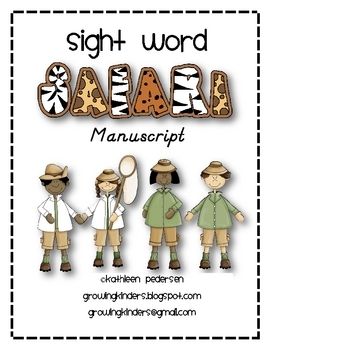 Take your students on this exciting sight word adventure! There are three types of activities included in this packet. 2.Sight words in letter boxes. 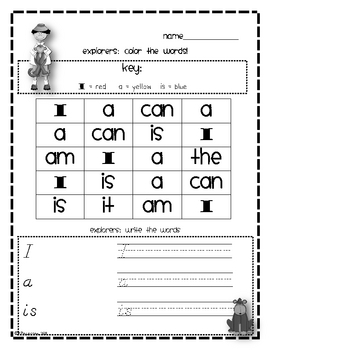 There are 48 sight words included in the packet, with three types of activities for each. 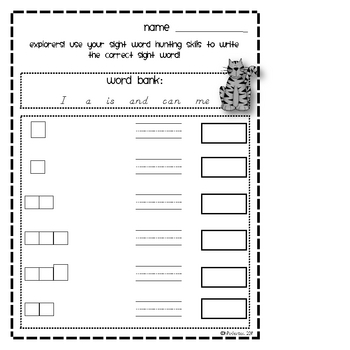 Great for literacy work stations or Daily 5!